You might want to donate coupons for Military Families if you have a lot of coupons that you don't use each week, and/or you have a lot of expired coupons. You can stop throwing them away and put these coupons to good use. Military families stationed overseas have a much more difficult time getting manufacturer coupons, and yet they're allowed to use coupons when shopping at military commissaries. These commissaries will even accept expired coupons up to 6 months past the expiration date. 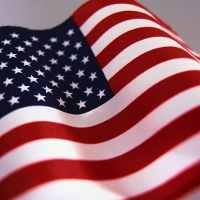 Many VFW chapters collect coupons for the troups, so simply call your local chapter to see if they collect coupons, then drop yours off periodically. 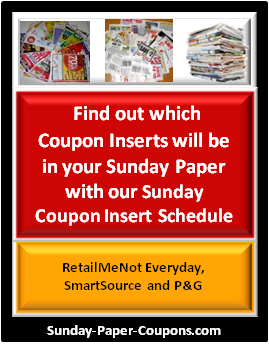 Or, you can send your coupons through one of the programs mentioned below. Please visit their websites to see the coupon packaging requirements. 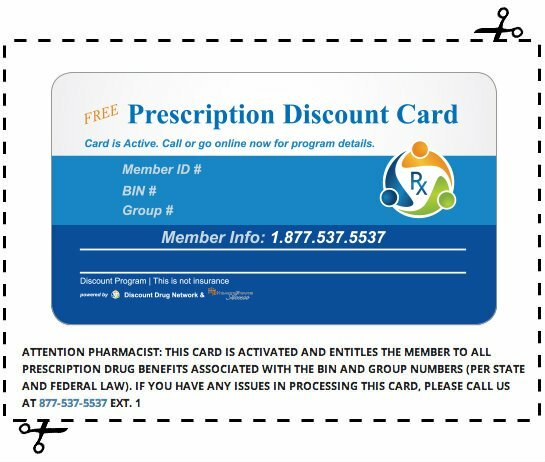 If you don't have the time to package the coupons to their specifications, it may be easier for you to simply drop off coupons at a VFW post that accepts them. 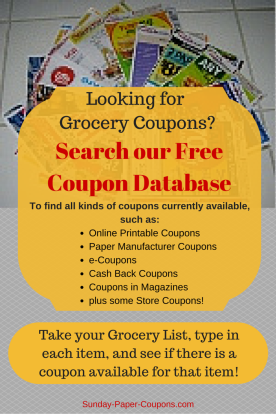 I've listed below a couple of programs that assist in getting coupons to Military Families. Please visit their websites for details. This program serves military families and assists you in forwarding expired coupons to overseas military bases. These donated coupons help the military families to stretch their budgets and save money. OCP has been doing this for over 17 years and is not paid for their services. Everyone that participates, volunteers their time and services. They provide full details on their website, but basically you would need to separate the coupons into 2 categories, food and non-food. You would also need to pay the postage (within USA). At Coupons to Troops, you basically sign up to Adopt A Family overseas to send your coupons to. They will provide you with the families information and how-to information.